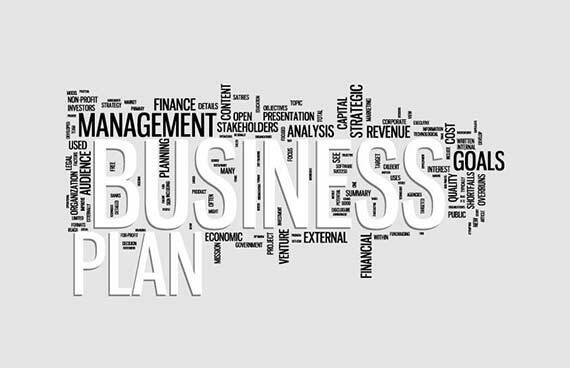 Prior to starting any new business or when adding a new venture to an existing business, it is vital to have a plan showing what you want to achieve. To compile realistic business plans, do as much research as possible and use the most accurate information available. Basic things to check, include selling prices of your intended products and services and how many sales you can realistically expect to make? It is equally important to know the costs you will incur. Using these simple details it is then possible to build up a picture showing whether your business ought to be profitable and also how much funding will be needed. Budgets are one of the key tools available to those responsible for running a business. Once set, budgets should be reviewed on an ongoing basis to ensure that they are up to date and accurately reflect the activities being carried out by the business. Up to date budgets allow monthly/quarterly/annual performance to be monitored and problems/opportunities identified at an early stage. If a particular activity has begun to incur losses and these are not quickly identified, the damage suffered could be significant and cause the business to fail. If a problem is detected quickly it is often possible to take swift action and prevent a business failure. If you require more information regarding budgeting or help developing Business Plans and Budgets. For more information.